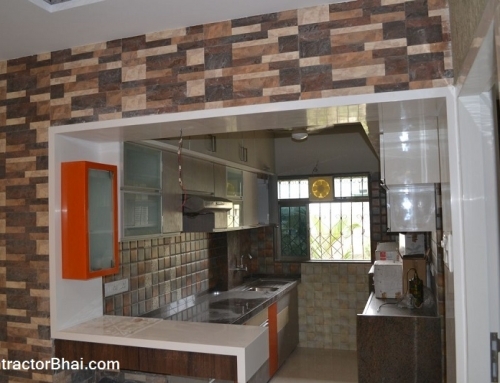 Renovation 1 BHK usually takes 2.5 to 3 months time if homeowner is staying at the same apartment where work us going on. 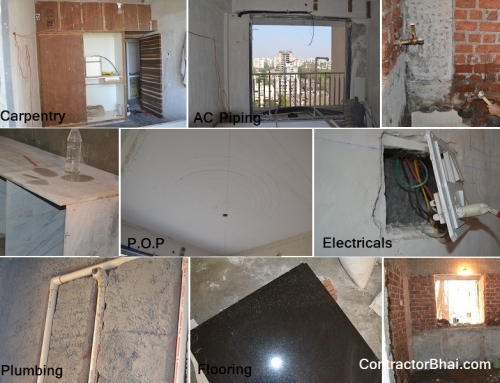 Renovation work otherwise i.e homeowner staying at different apartment, can be completed in 45 days’ time. 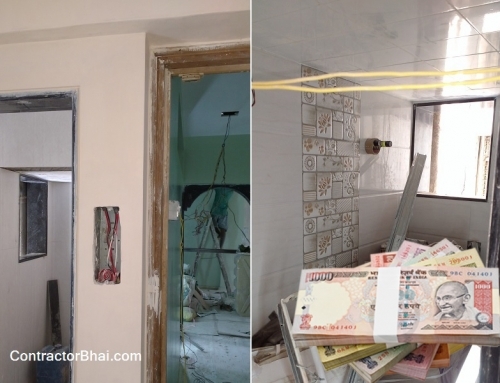 The renovation work usually goes on at same speed unless payments are not received or material not reached. But homeowners feel that the work is going too slow or not happening on time due to lack of knowledge. For e.g. 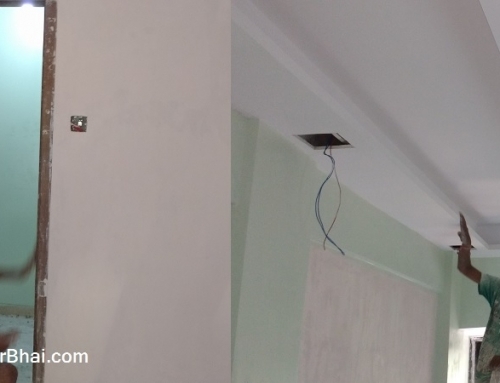 After 1st coat of plaster, electrician will have their work done after this 1st coat. Then other wall finishing work is carried out. The client will not know all this internal procedure in detail because of which he thinks that work speed is not upto the mark. Making timely payments is very essential. 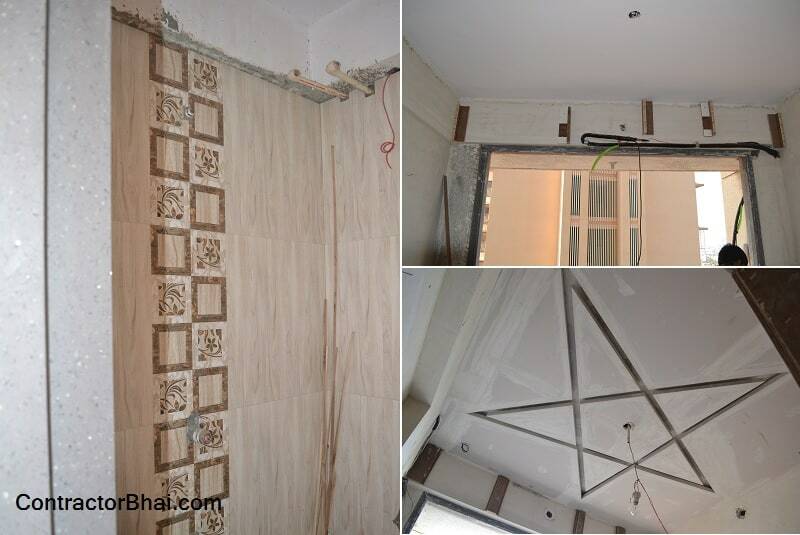 Late payment to not only dealers or material supplier will delay renovation work but late payment to hired professional (Contractor or Interior Designer) also delays work. Its always a good idea to give advance amount to professional so that material for renovation work can be bought and work can begin. Professionals, especially Contractors purchases material as per project and requirement. Let’s say For e.g. 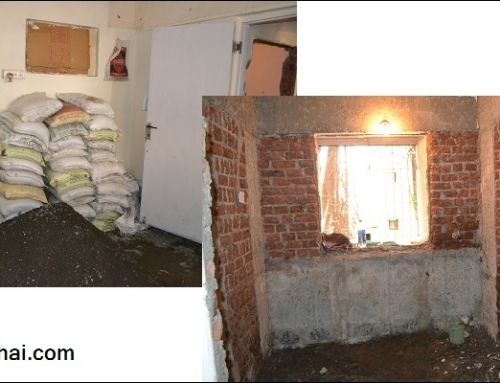 a contractor has quoted 7 lakhs for renovation work. I would say it’s a good idea to have made more than 50% payment and rest on timely basis. This will help the contractor buy material in advance so that work is not delayed. 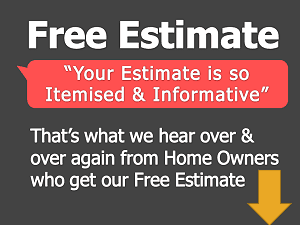 Home owners can have let the 10% of quoted amount (not more than that) be given after work completion. Like here home owner can keep a balance of Rs. 70,000 which is given after work completion. Or the client can give 50% advance payment and rest 50% of payment can be given in 3 parts for as and when work gets completed. The payment % and what parts will depend on client and contractor or Interior Designer’s deal.